DIY Minion Christmas Ornaments - Holiday Fun For Despicable Me 3 DVD! 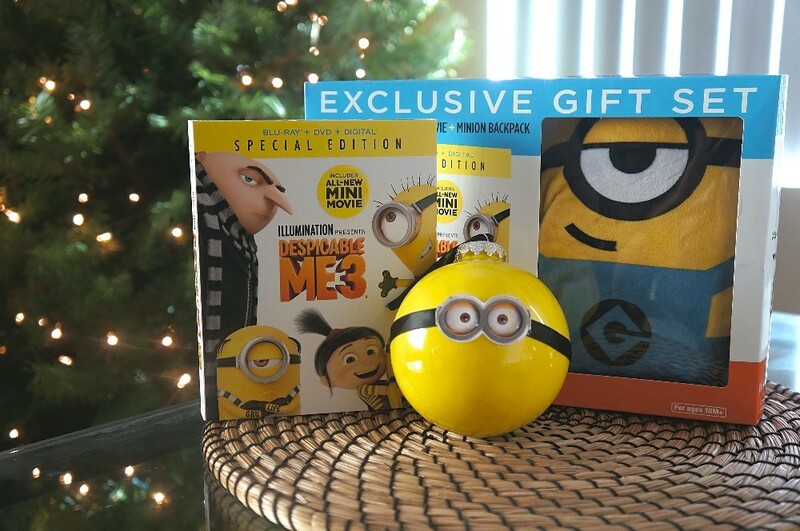 DIY Minion Christmas Ornaments – Holiday Fun For Despicable Me 3 DVD Release! These DIY Minion Christmas ornaments are so much fun to make for your Christmas tree! This is a sponsored post in partnership with Universal Pictures Home Entertainment, opinions are this of Honey + Lime. We’re excited for the release of Despicable Me 3 on DVD and Blu-ray, just in time for the holidays! Do we have any Minion lovers in the house?! 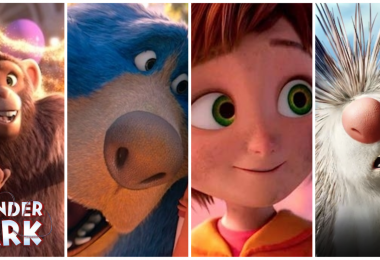 I sure hope you saw the Despicable 3 movie in theaters when it came out this past summer, it was really a great follow up to the first and second titles. You can now own Despicable Me 3 and watch at home, because it is out on DVD & Blu-ray now! Watch as Gru meets his long lost twin brother, Dru, who wishes he was as evil as Grr used to be. 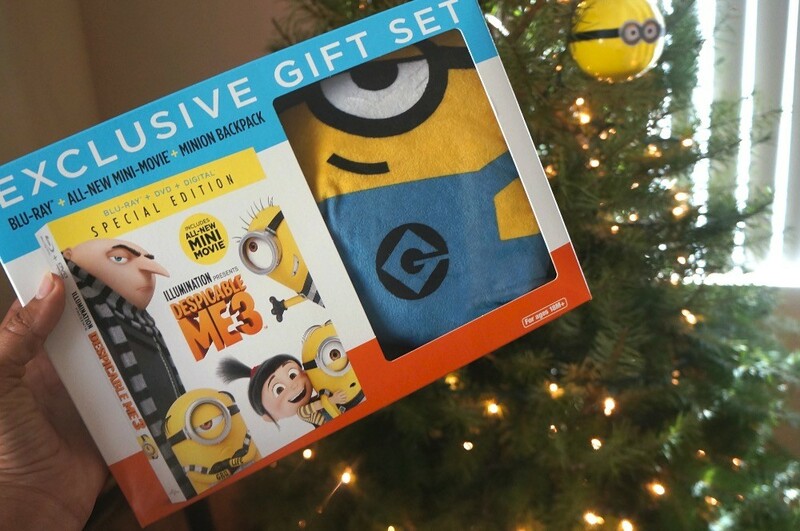 What a great gift or stocking stuffer for your favorite Minion fans this Christmas! Despicable Me 3 is such a fun animated comedy, and we decided that we would do a fun holiday themed craft to celebrate it’s home release! 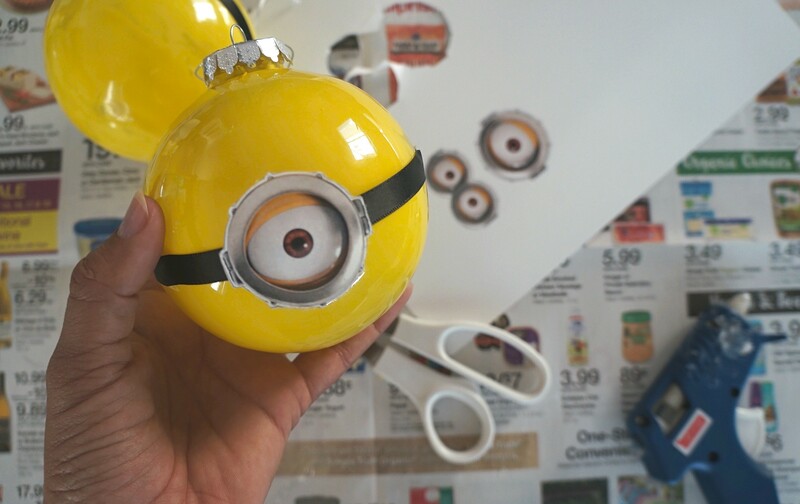 This Minion ornament DIY was a lot of fun to make, and pretty easy, too! With a few materials you probably already have at home, you can learn how to make these DIY Minion Christmas ornaments for the holidays for all of your Minion loving family and friends! 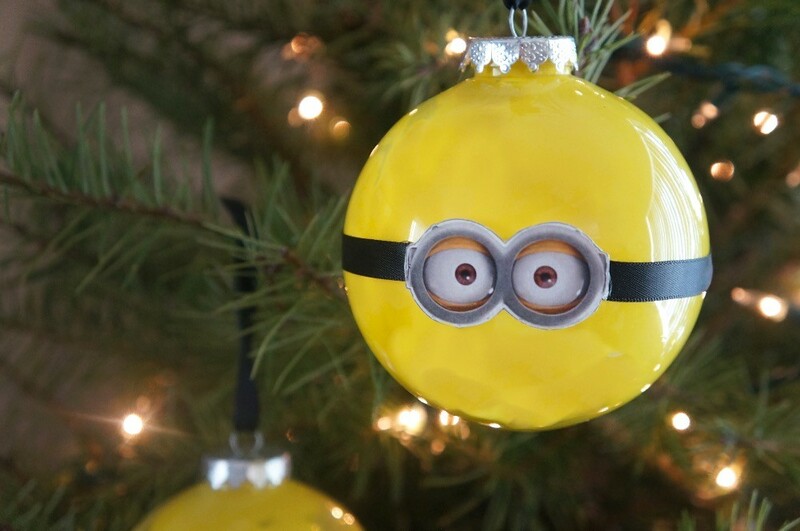 Make Your Own DIY Minion Christmas Ornaments! 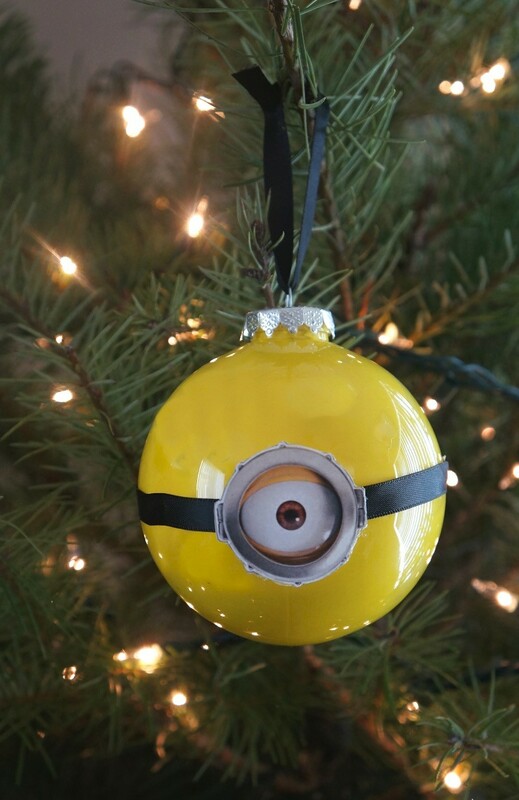 To get started with your Minions Christmas ornament, grab the yellow paint and squeeze in a generous amount inside. 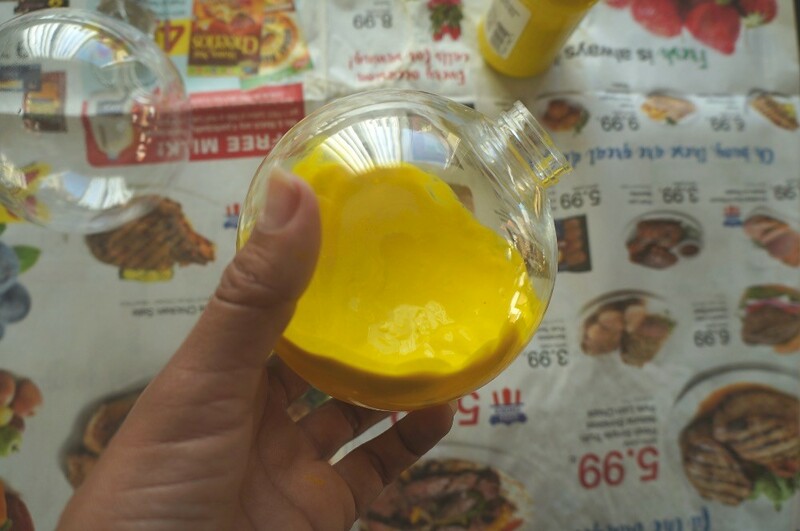 Swirl the ornaments around until all inside surfaces are coated yellow. Do this a few times to better coat the inside so the paint sticks. Turn them upside down and allow them to drip dry into a bowl or cup. Measure the desired length of ribbon to go all the way around the middle of the ornament and glue. This will serve as the temple of the goggles, or the part that would sit over the ears. Over measure a little bit and glue right across the middle and around the back of the ornament on each side. 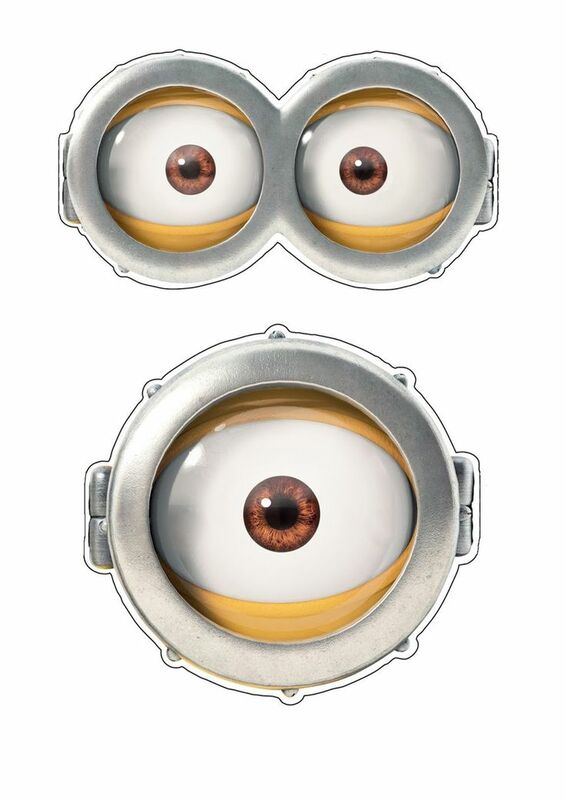 Print out the Minion faces and cut out the goggle eyes you wish to use. 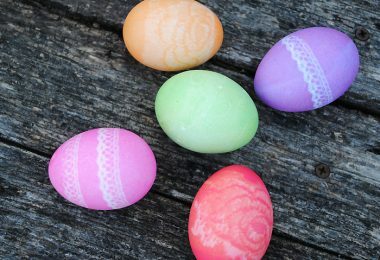 Glue these right over the middle of the black ribbon. Attach a piece of black ribbon to the top of the ornament at the desired length. You can glue this on, or tie the ribbon in a loop and thread it through the ring. 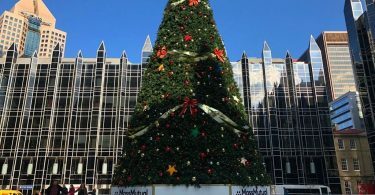 Once the glue on your ornaments is completely dry, hang on the Christmas tree and admire! We just love how these easy DIY Minion Christmas ornaments turned out, you should totally try making your own at home! 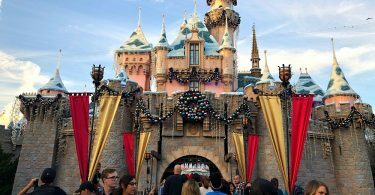 Don’t forget that Despicable Me 3 is coming out on DVD/Blu-ray on December 5, 2017, just in time for holiday gifting! This is the #1 animated comedy of the year, and all of your favorite characters – Gru and his wife Lucy, and their daughters Margo, Edith, Agnes, and of course, the MINIONS – are back with more fun! Grab the exclusive special edition at Walmart for more features, including an all new Minion movie, special Minion Moments, and a Minion plush backpack all in one cute little gift set! Don’t miss this funny and lovable animated comedy, Despicable Me 3 Special Edition movie is available on Blu-ray & DVD December 5th. 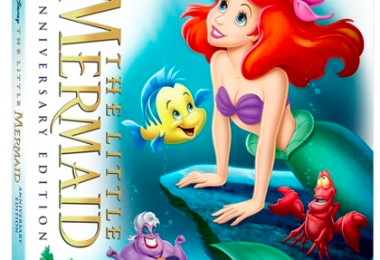 ERMIGOSH. These are adorable!!! And minion-worthy to boot. My friends and I made some Baymax ones a while back with paint and everything, and they are so cute to hang up on the tree. So glad you guys are sharing this! Thanks, I am sure the Baymax ones are SUPER cute!